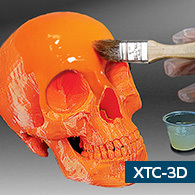 Do you want to reliably print with the world’s most advanced 3D printing materials? 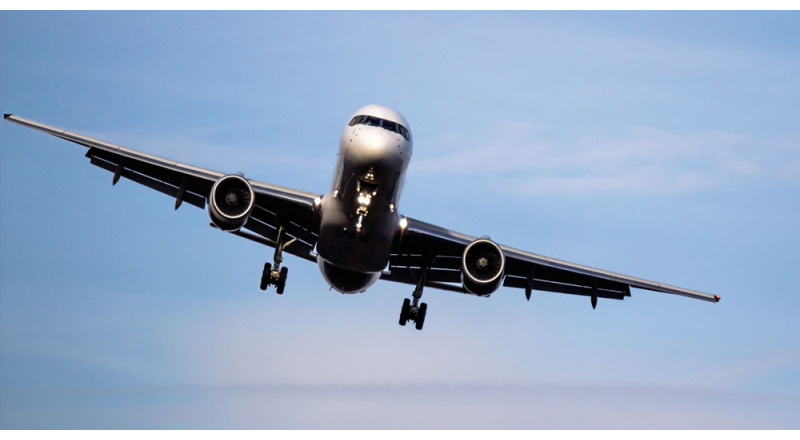 Ultimaker is unveiling a complete solution for high-performance composites on the Ultimaker S5, following collaborations with leading materials companies, including Owens Corning and DSM. 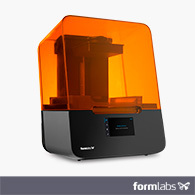 Material profiles for Owens Corning XSTRAND™ and DSM Novamid® materials will become available in Ultimaker Cura, and a new abrasion-resistant print core for the Ultimaker S5 will enable reliable printing with composites. 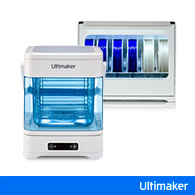 Ultimaker is the first 3D printer manufacturer in the world to collaborate with leading materials companies to offer customers an even greater variety of materials, while eliminating the hassle that often comes with using third-party products. 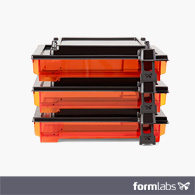 To enable simple printing of composite materials, we are launching a new print core CC Red 0.6. 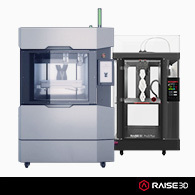 The print core, developed in collaboration with Anders Olsson, features a precision-machined 0.6 mm diameter nozzle with a specially customized geometry. 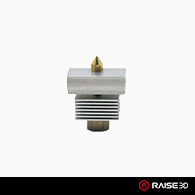 With a wear-resistant ruby cone at its tip, this print core ensures reliable 3D printing with composite materials. 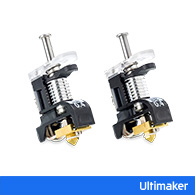 Also included in the packaging are four spare Ultimaker S5 nozzle covers, for long-term use. 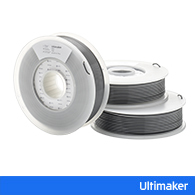 Together with profiles in Ultimaker Cura, this swappable print core will make getting perfect results with these third-party materials as easy and seamless as using Ultimaker filament. 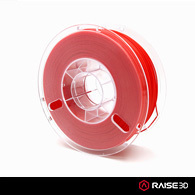 No need to manually set printing parameters, and no need to worry about whether your nozzle can handle the abrasion — the print core CC Red was created for a lifetime of abrasion-ready 3D printing. Owens Corning is a world leader in glass-fiber composites with 3D printing labs in France and the US. 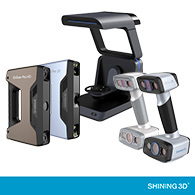 In response to customer demand, Owens Corning and Ultimaker have worked together to develop optimized Ultimaker S5 printing profiles for their XSTRAND™ GF30-PP and XSTRAND™ GF30-PA6 filament. 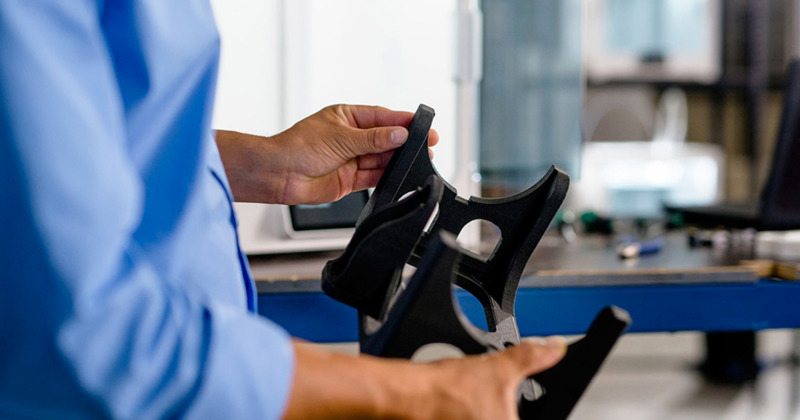 Engineering plastics specialists DSM are also creating profiles for their Novamid® ID1030 CF10, a new polyamide for 3D printing parts with properties close to what is usually achievable only through injection molding. 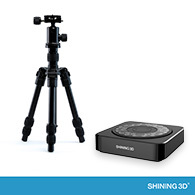 This material is loaded with 10% carbon fiber, which produces stronger, tougher, and stiffer prints, with a printing speed that matches unreinforced plastics. 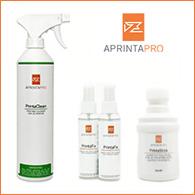 The high strength of this material makes it optimal for demanding structural automotive applications. 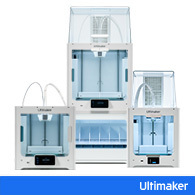 “Joining forces with these leading material experts will give each Ultimaker S5 in the field an extra upgrade and there will be much more to come” said Jos Burger, Ultimaker CEO. 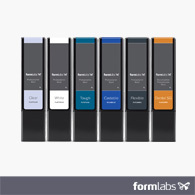 The new preconfigured material profiles and print core give Ultimaker customers superior print quality and easier setup when using the best 3D printing materials in the world. 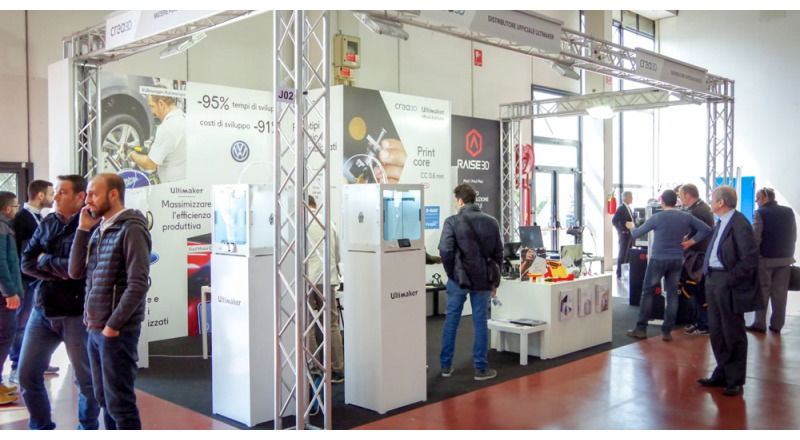 Over time, even more leading brands will release Ultimaker Cura profiles and advanced composites and plastics, providing more material options suitable for professional applications from functional prototyping to end-use parts. 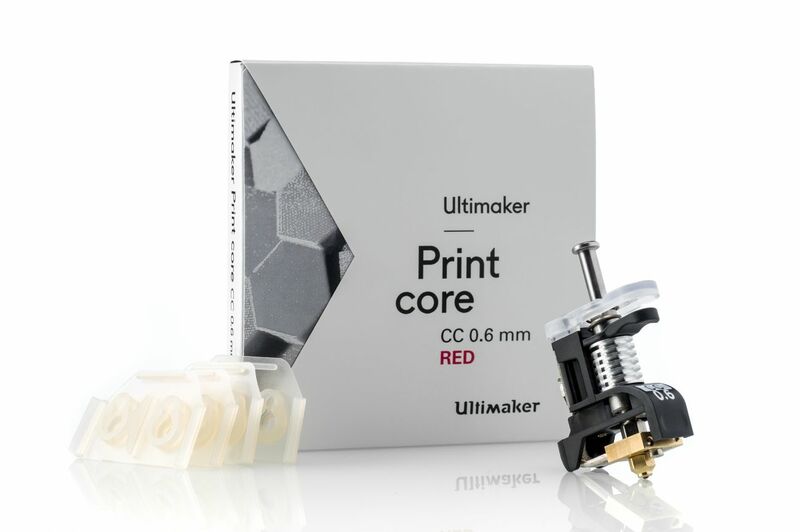 The print core CC Red will be available through Ultimaker resellers from November 13, 2018.